Here are two great ways to enjoy Tyee Yacht Club!! You can join Tyee for HALF-OFF the initiation fee between now and May 15th. Take a look at our Boat Show Special. But don't delay: it goes away May 15th, 2019! Join us at Steak Fry on May 4, 2019!! 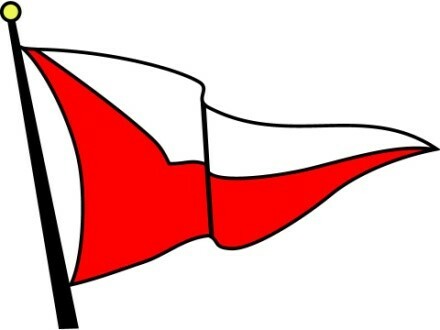 Wrap up your Opening Day festivities at Tyee Yacht Club's famous steak fry from 6:00 PM to 10:00 PM. Saturday, May 4, at Tyee Yacht Club, 3229 Fairview Ave East. You can come by free shuttle from either Queen City Yacht Club or Seattle Yacht Club. Enjoy a steak (or chicken), baked potato with ALL the fixings, strawberry-laced spinach salad, and dessert, all prepared and served with Tyee's legendary hospitality! 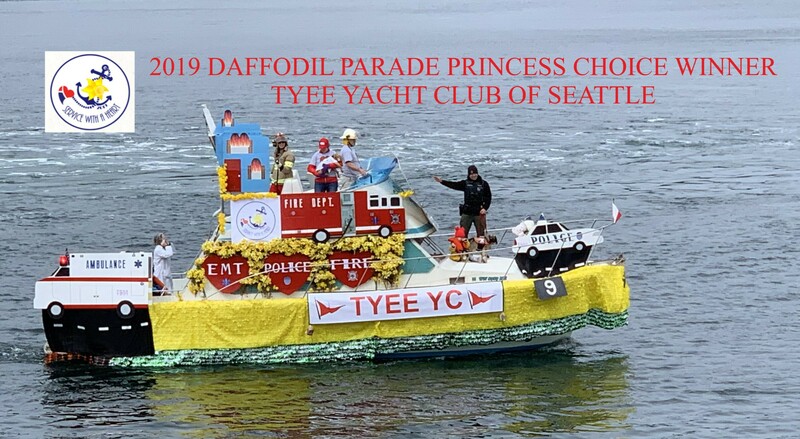 Congratulations to the Tyee team for taking home the Princess Choice Award at the 2019 Daffodil Parade!! No cruising club blends the waters of Puget Sound and fun better than Tyee Yacht Club! We are a self-sustaining non-profit club, with a clubhouse and dock on Lake Union and two private "outstations": one at Eagle Harbor on Bainbridge Island and another at Port Hadlock. 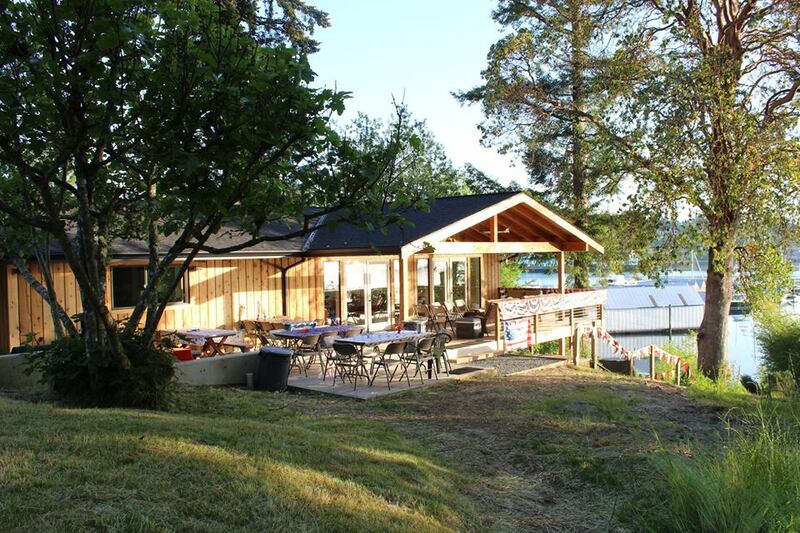 Our outstation at Bainbridge includes a newly-remodeled clubhouse and over 600 feet of dock. A quiet island paradise awaits you 30 minutes from Seattle. Quickly relax to "island time" with a couple of friends. As a member, you'll become part of the Tyee "family," a diverse, positive group of people who love boating. Membership in Tyee also affords you reciprocal use privleges at more than 125 clubs throughout the Salish Sea and beyond, not to mention the option to participate in a robust club cruising calendar, dinners, parties, educational programs, and joint activities with other clubs in the Grand 14, a group of the major yacht clubs in the Puget Sound. See our Tyee Information and Benefits page for more info.